Being locked out of your property can be a frustrating and sometimes a frightening experience. If you live anywhere in the Dallas, TX area, there’s no need to panic, though. Dallas Locksmith Master provides a 24-hour emergency unlock service that will get your locks opened quickly and you back inside before you know it. 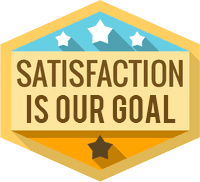 We are a professional locksmith service that has been helping with urgent requests for a very long time. 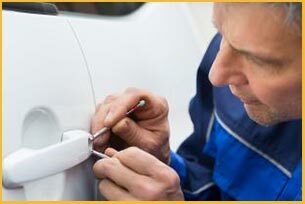 Our locksmiths are very experienced and reliable, so don’t think twice about contacting us. You can hire our service 24 hours a day and 7 days a week in Dallas and surrounding areas. 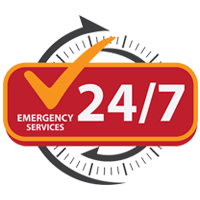 We don’t charge extra for emergencies or if you need us at night. Call us on 214-414-1554 !